It’s that time of year again, where we all promise to stick to our New Year’s resolutions. Every year people try to eat more healthily, exercise more, take up a new hobby, read more books or even make new friends, and Rushden Lakes promises to help keep its shoppers on track with their healthy resolutions with a little bit of inspiration and a lot of encouragement. Promising to hit the gym more or take up a new sport? Start your resolution right with a brand new kit. With everything from JD and Decathlon to Superdry and Runners Need, Rushden Lakes has everything you need to jump start your fitness. Or, how about try Alice Living’s newest collaboration of gym wear from Primark? Not a gym-bunny? Then how about enjoying the great outdoors? Rushden Lakes is home to Cotswold Outdoor and Mountain Warehouse that are perfect for beginners and experts alike in sports such as in cycling, running, hiking and more. 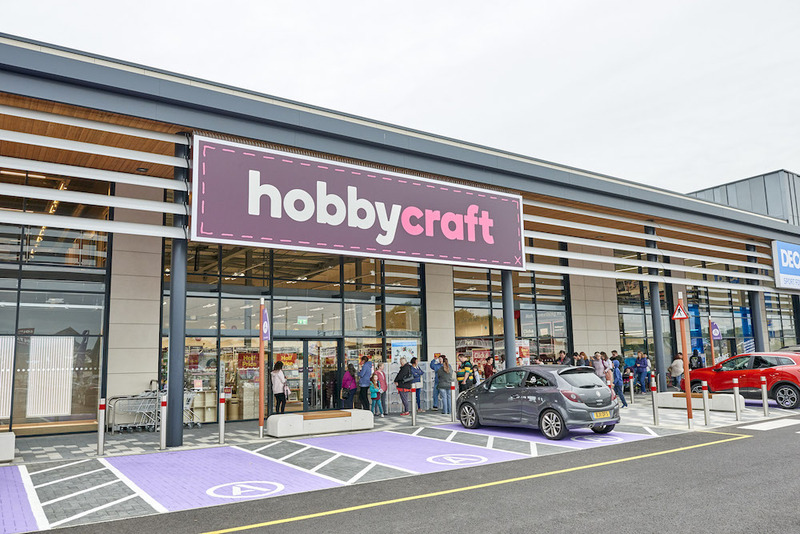 They are the perfect pair of stores to start when trying a new hobby. Plus, The Nene Wetlands Nature Reserve is right on Rushden Lakes’ doorstep, so is a great excuse to get out into the fresh air. Not only can Rushden Lakes get you started with getting active in the new year, but also keep you on track with eating healthy when out and about. Whether it’s Bill’s delicious Glow Bowl filled with beetroot and quinoa, Wagamama’s Pad Thai Salad or a Leggera Pollo ad Astra from Pizza Express, there is something tasty for everyone to enjoy at Rushden Lakes. 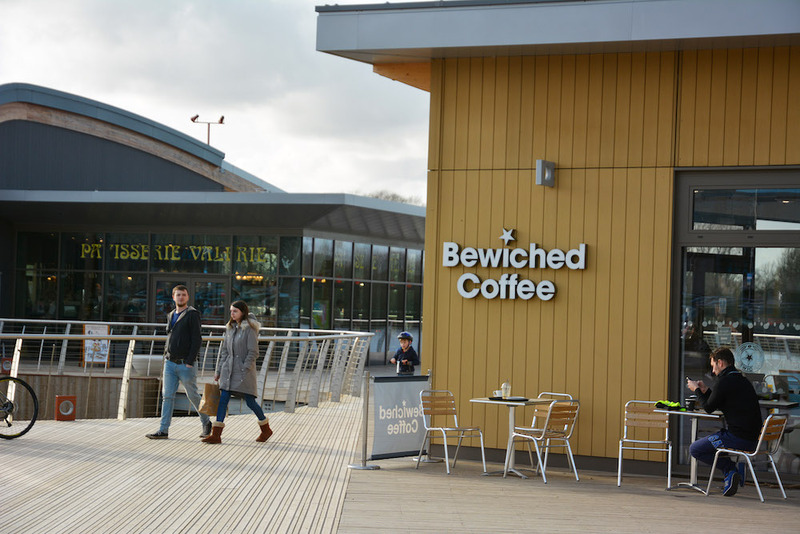 Don’t forget, with more than 40 stores and restaurants, Rushden Lakes has everything you need to start 2019 right. Please check with individual stores for full opening times as these may vary.